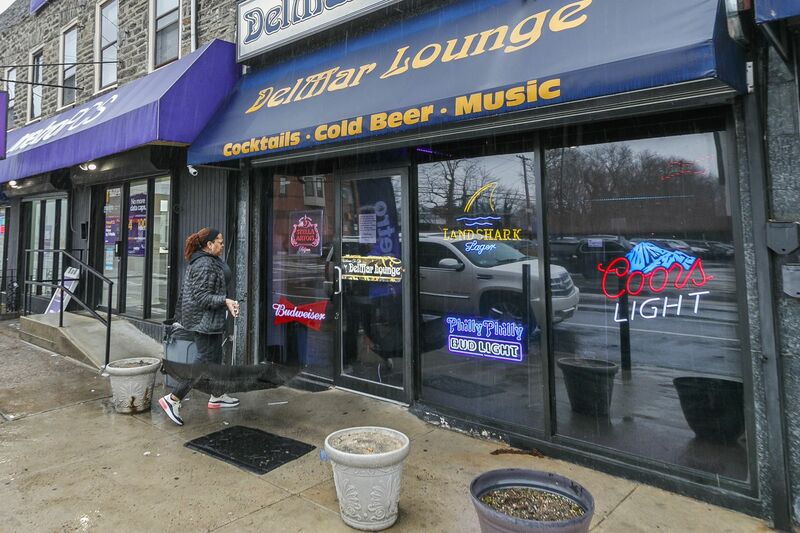 A longtime bar employee was shot and killed during a robbery at Germantown's DelMar Lounge, right at closing time on March 21. Police say the man shot a 58-year-old bar back in the chest before robbing the bartender of several hundred dollars. He then took off. A person of interest connected to the robbery and killing of a Germantown bar worker has been taken into custody, Philadelphia police said Saturday. Police could not confirm any other details, a spokesperson said. Earlier this week, 58-year-old DelMar Lounge bar worker Jeffrey Johnson was shot once in the chest amid a robbery that occurred shortly after closing time. According to police, a man had been drinking at the bar, which is located on the 300 block of West Chelten Avenue, and waited until the other patrons left around 2 a.m. before pulling out a gun and announcing a robbery. According to police, Johnson was shot after he briefly hesitated when responding to the suspect’s commands. The gunman then stole about $200 from a witness and left. He was last seen running eastbound on Chelten and then south on Pulaski Avenue. Johnson was taken to Einstein Medical Center and pronounced dead at 2:30 a.m. Homicide Capt. Jason Smith said Thursday that Johnson had “presented no threat” to the robber. Following the incident, police released a video that showed the gunman entering the bar, pointing his weapon, and walking away after the shooting. Chief Inspector Scott Small also said the suspect left behind possible DNA evidence and fingerprints.